Another break away from school means kids have a lot to tell you and their friends! 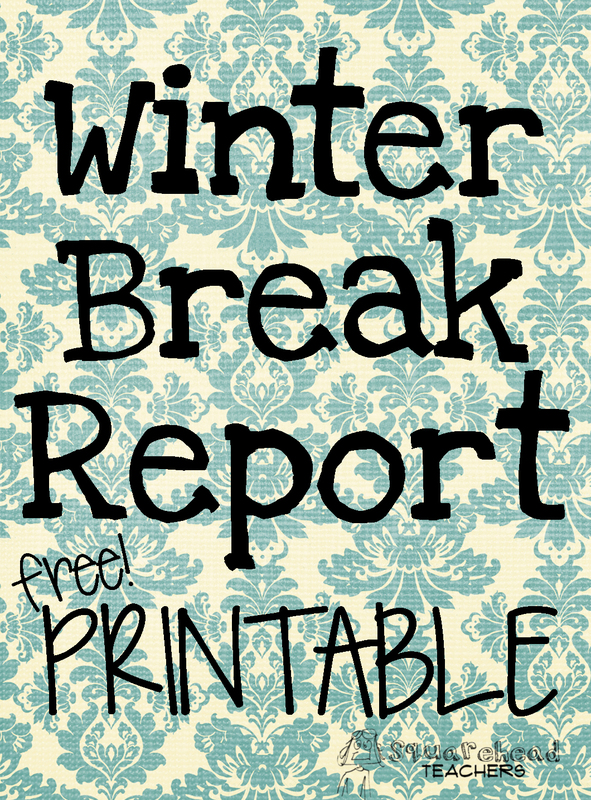 Help them share their fun news with this free Winter Break report printable. It’s a quick, easy way to capture memories of their holidays while doing some writing! Win-win! This entry was posted in Christmas/Winter, Holidays/Seasons, Language Arts, Writing, Writing Prompts and tagged Children, Christmas, Education, Elementary School, holidays, Homeschool, Kids, language arts, school, Teacher Resources, Teachers, Teaching, winter, Writing, writing prompts by Squarehead Teachers. Bookmark the permalink.